A child's heart not only seeks knowledge but also yearns for fun and frolic. Picnics are always something that the children look forward to. 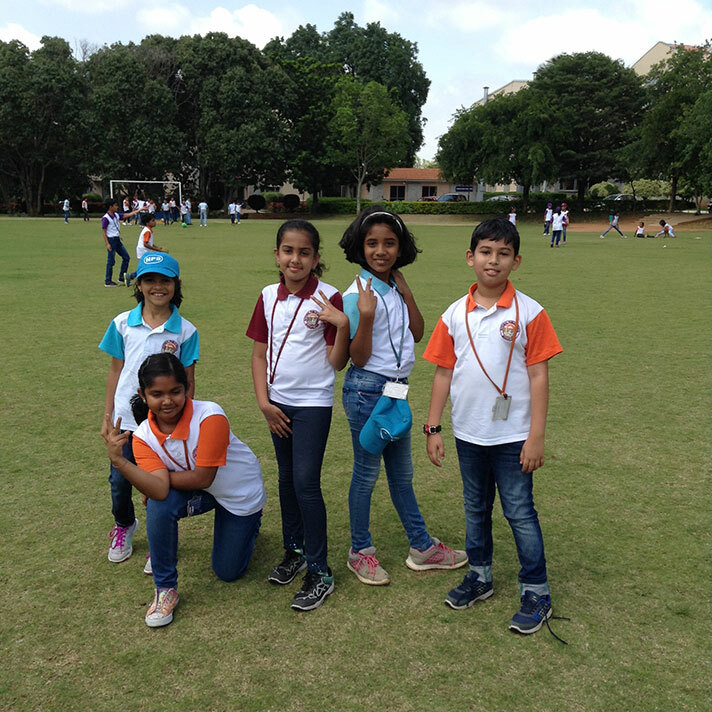 The first school trip for students of Grade 4 was organized to TISB on 19th June 2018. As soon as we reached the destination the students rushed out of the bus with shouts of joy. Some played badminton and cricket while others climbed trees and walked around the garden admiring the greenery. The students enjoyed the delicious and wholesome meals. It was a good opportunity for them to bond displaying teamwork. 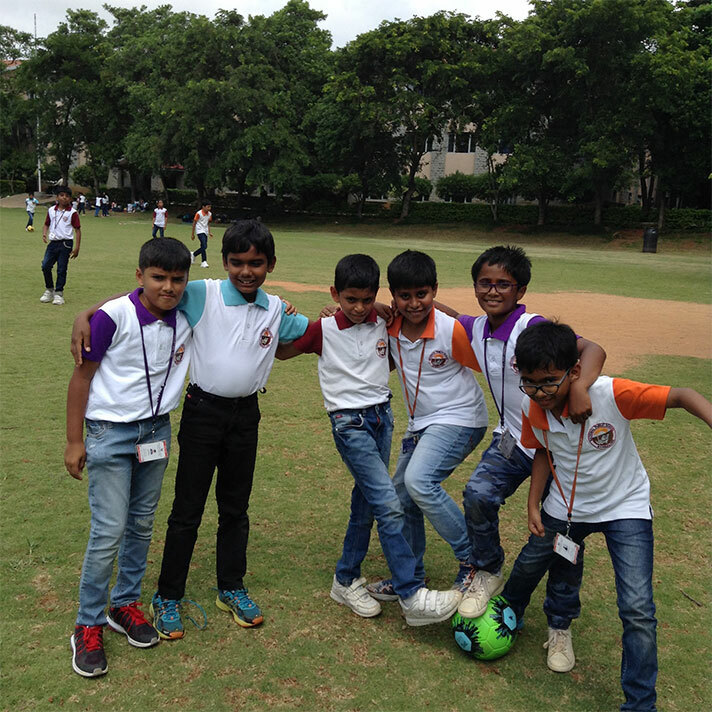 They thoroughly enjoyed the day with their peers, returning to the school with wonderful memories and rejuvenated spirit.